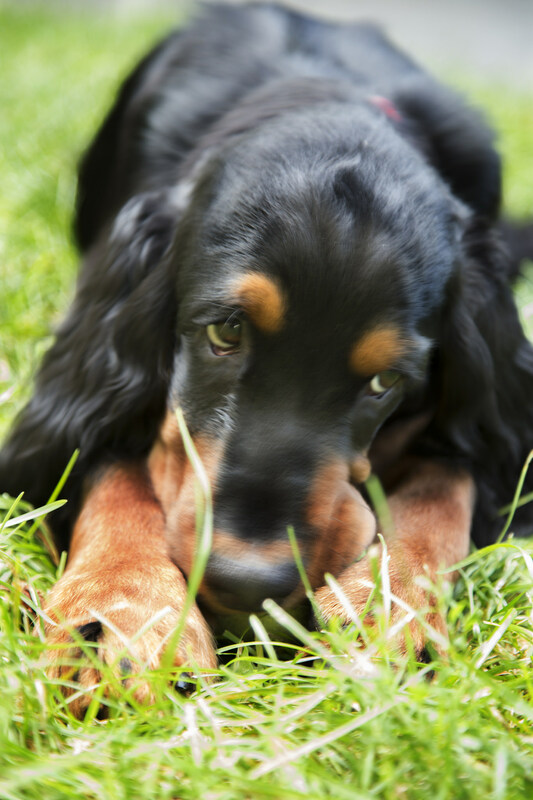 First off I’m shouting out a Thank You to my Facebook friends and fellow Gordon Setter exhibitors Karol Bloomquist Paduch and Gail Deller who both shared this excellent article about socialization. Whether you’re an experienced breeder/exhibitor or a new puppy owner, taking 5 minutes out of your day to read this article will be valuable. Looking for the right information to pass on to new puppy owners – send a copy of this article home with the puppy. This article presents a clear picture about what proper “socialization” actually consists of, and how very important it is during those first few weeks and months. This is the most important time in the puppy’s life, make it count! Fabulous information and reminders! Thank you!